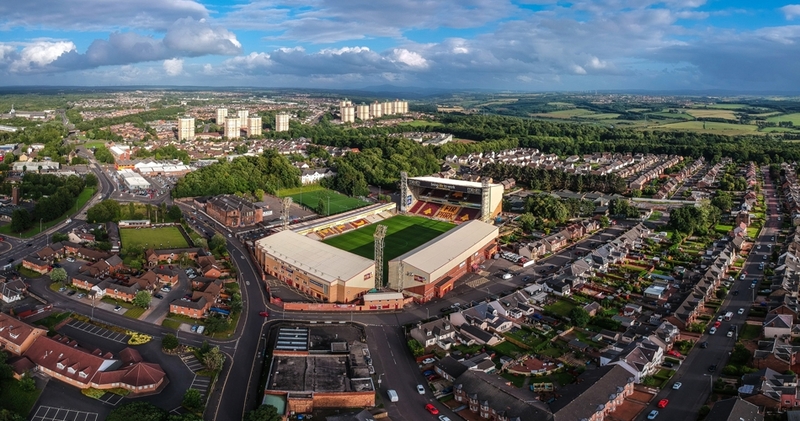 Fir Park Stadium operates a tiered pricing structure for Ladbrokes Premiership matches, with great value tickets available for all ages. 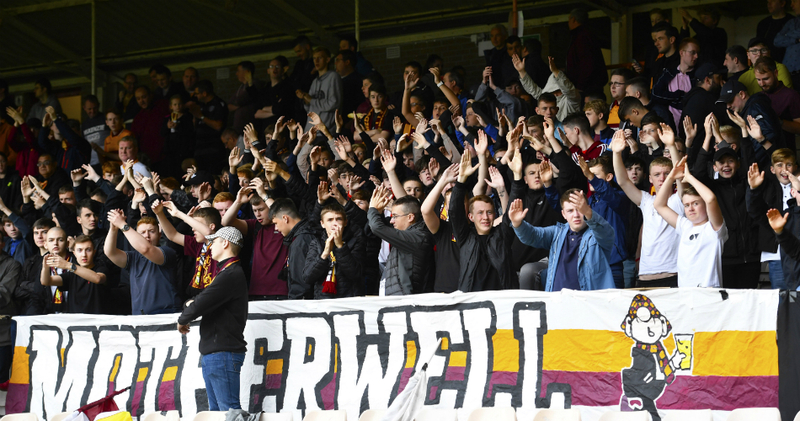 You can buy online right now at tickets.motherwellfc.co.uk, where you will have the option to print your ticket at home, have it delivered or set it aside for collection at the stadium. Alternatively, limited cash gates will be in operation directly at the turnstiles for most games in the 2018/19 season. Supporters should check in advance that cash gates are available at their chosen match. Concession prices apply to those aged 60 and over, 16-18 year olds and full-time students with a valid matriculation card. Juvenile prices are for children aged 15 and under. Family ticket pricing is for one adult and two juveniles. Separate pricing applies for Betfred Cup and William Hill Scottish Cup matches. Prices will be advised at the time of games being advertised. Situated behind the goal, our biggest stand holds 4,500 and is predominantly the home for away fans coming to Fir Park.